Wine and beer are coming to select Starbucks locations. 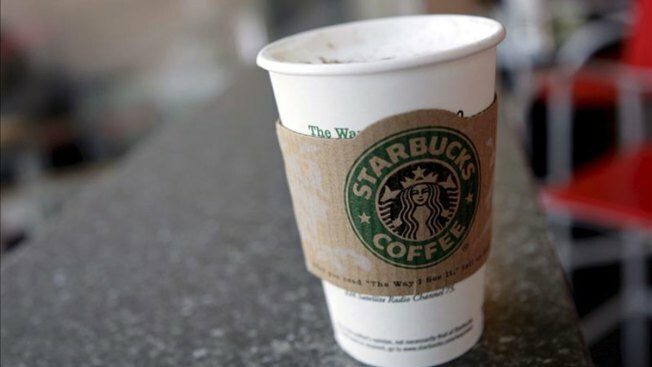 Starbucks hopes to hook customers on more than just coffee. The Starbucks Evenings program of wine, beer, and appetizers is coming soon to select nationwide locations. There are no Bay Area addresses currently listed on the page of announced Starbucks Evenings locations. But Hoodline has noted that the San Francisco location at 744 Irving Street has just been remodeled and the publication linked to a Facebook post from the outpost, since removed, that hinted at the cafe's new offerings to come. The food portion of the Starbucks Evenings menu includes appetizers such as truffle popcorn, cheese and salumi plates, bacon-wrapped dates with balsamic glaze, and artichoke and goat cheese flatbread. Wine and beer selections vary by location.